Home | Gateway Learning Center, INC.
Gateway Learning Center takes care to provide a safe, consistent environment. Visit any of our 4 locations closest to you for your convenience. For the latest information and news please visit the the News page. Already decided to enroll your child at Gateway Learning Center? If so, please open the Enrollment Packet, complete the forms and return to Gateway Learning Center with current immunization records, the one-time registration fee. Click on Enroll Now to get started today. We are happy to announce the GRAND OPENING of the new GATEWAY at LOTTIE RD location in OKC and the coming soon GATEWAY at NE 50th in location also in OKC. 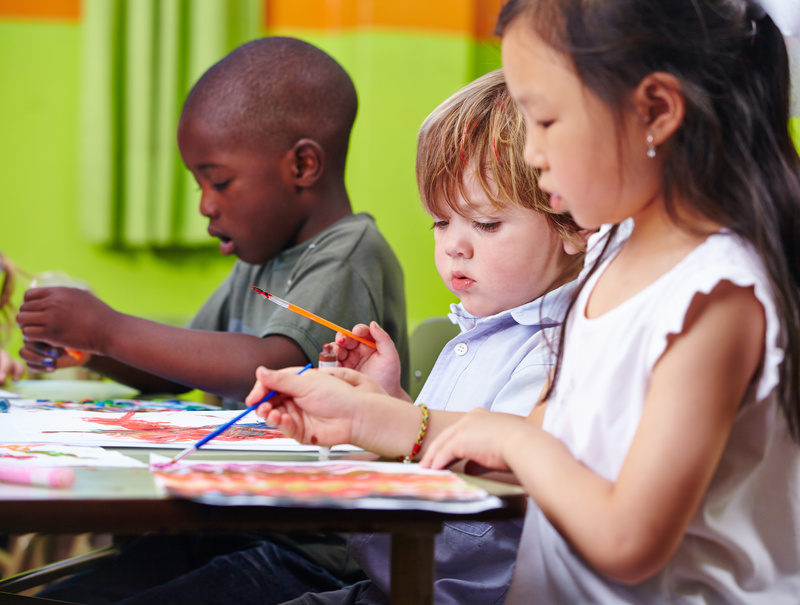 Gateway Learning Center prides itself on offering a safe, nurturing, and educationally appropriate environment for your children ages 0-12 years. We strive to maintain the consistency that is important for learning and development of your child. Gateway Learning provides quality care at a reasonable price. We accept state subsidy also participate in the Child and Adult Care Food Program. Please explore our website further, call to get more information, schedule a tour, or just drop by! We look forward to meeting the needs of you and your child!